Ideal for your pre- and post-workout routine, the Adidas Duramo Slide is an athletic classic. With a clean, quick-drying one-piece design, these simple shower slides offer practical comfort and reliable performance. 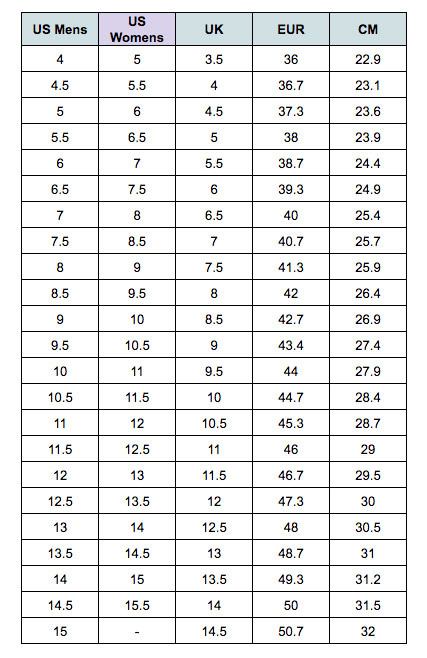 Available in men's US sizing - see size chart for women's conversion!